For the first track to feature from the classic turn-based strategy Sid Meier's Civilization II we have "The Shining Path" aka China's theme. A more primitive version of this tune featured in the original Civilization (VGM #261) but I prefer this version better (with the original Civilization II CD-ROM, you could play the entire soundtrack in a conventional CD player)! Sid Meier's Civilization II is a bit different to other Civilization games in that each civilization had a male and female leader, as opposed to all other Civ games where you'd either only have a male or female leader for each civ (usually). 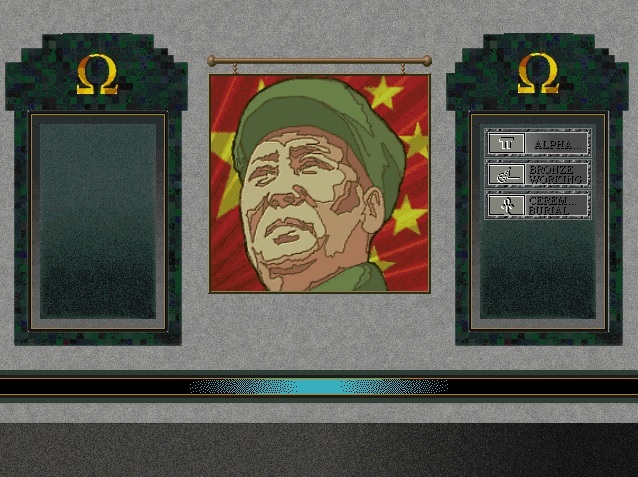 For example, in Civ II, China has Mao Tse Tung as the male leader and Wu Zhao (aka Wu Zetian) as the female leader.